LG G4 is one of the most anticipated smartphones of the year and it is from the award winning G series from LG. The G series, since the launch of G2, has given a tough competition to Galaxy S series. But the bitter part is that the specs of the device have not been revealed officially yet. Let’s have a look on rumors and leaks we have got till now from @OnLeaks and leftovers. Candidly speaking, the design looks copied. G2’s back mingled with G Flex 2’s design gives us G4 with lightly curved rear and screen maybe. On the latest reports, G4 will have a 5.6 inch 2k display. A revised 16 or 20 MP camera with dual LED flash and laser auto focus along with fingerprint scanner on rear, maybe on power button or lower volume rocker, will be seen. You May Also Like – ANDROID 6.0 ‘M’ : What More to expect ? It will bear a 3200 mAh removable battery which is little less than enough for a 5.6 Inch 2K display smartphone for ongoing generation. Internal storage will have 32 GB and 64 GB variants with added micro SD slots. 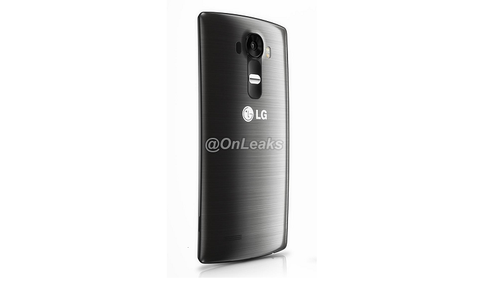 LG G4 will have octa-core snapdragon 810 which is pretty good. 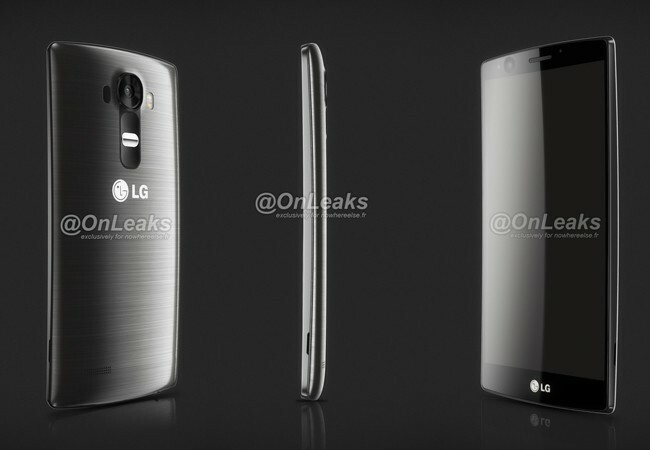 Leaked design shows old LG logo which is quite distasteful. Hope, it will be changed into the new one. 5 / 5.6 inch display with 2k / 3k resolution. 20 MP Camera with improved laser auto focus. 32 / 64 GB internal storage with micro SD card slot. Single or dual front speakers. Previous articleCortana on Android and iOS??? Has Microsoft made the correct move? Next articleWhy is Android named “Android” ?